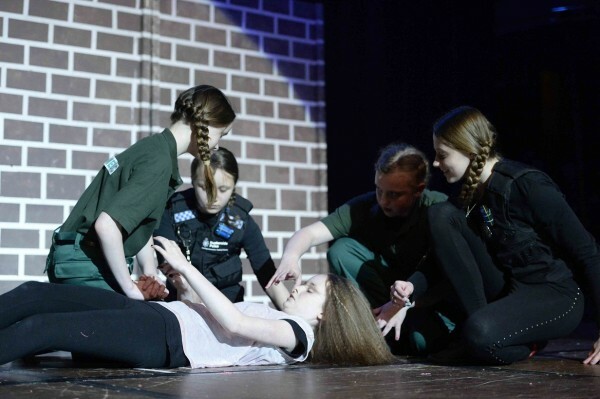 On the evening of Tuesday 3rd June 2014 the Humberside Police Rock Challenge Youth Division took place at the Hull City Hall involving eight teams from youth groups and alternative educational pathways. Hundreds of guests watched stunning performances; highlighting issues affecting young people in their local communities such as, choices and consequences, women’s rights, celebrating diversity and everyday heroes. 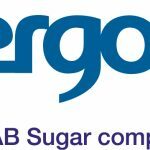 The winners Bridges, Hull were presented a gold framed award by Mark Chesworth from event supporter, Vivergo Fuels, for their performance ‘Heroes’. Receiving an award for 3rd place were The Hut – Youth Dynamix from Chief Superintendent Scott Young, from Humberside Police for their performance of ‘Events throughout the seasons’. Helping young people stay safe is of paramount importance to Humberside Police and partners. During the day of the event, workshops took place provided by partners from Humberside Fire and Rescue Service, NHS Hull Commissioning Group and Humberside Police Dog Section. These engaged successfully with the Rock Challenge participants and raised awareness of road safety and health related issues including dental hygiene, healthy eating, health and fitness and sexual health. All teams were challenged to complete an NHS Hull CCG quiz and prizes were awarded to the top three youth groups in the afternoon production meeting. The overall winners were Bridges receiving a trophy and voucher, Hull, followed by Freedom Road Creative Arts and Cornerhouse. Superintendent Umberto Cuozzo from the Humberside Police Community Safety Unit stated “Humberside Police would like to thank all of our sponsors including Andrew Marr International, Arco, Aunt Bessie’s, BAE Systems, East Riding of Yorkshire Council, High Sheriffs’ and Humberside Police Tribune Trust, Hull & East Riding Charitable Trust, Humberside Police Federation, Hull NHS Clinical Commissioning Group, Joseph & Annie Cattle Trust, Kingston upon Hull City Council and Vivergo Fuels.